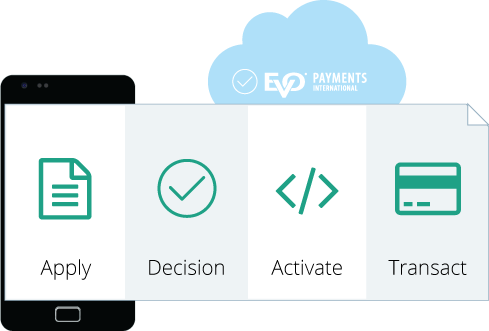 For ISVs who obsess over the customer experience, EVO NOW is your agile solution to clunky merchant onboarding. Software integration is easy with our simple APIs that accelerate time-to-market, increase your profitability – and get your merchants processing in just minutes. EVO NOW enables our ISV partners to provide near real-time automation by provisioning the software application with their production credentials in four easy steps. Merchants complete a simple online application with a limited number of questions in only a few minutes as the first step in real-time activation. 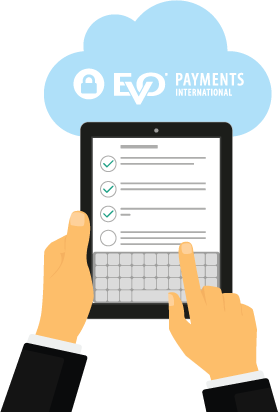 Our EVO NOW platform makes real-time underwriting and KYC checks to ensure merchant applications are being approved correctly. 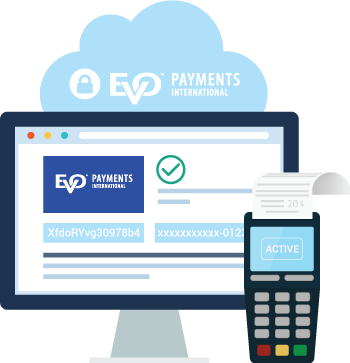 Once approved, we automatically configure the merchant credentials in our front-end and back-end systems, allowing processing to begin. The final step is to provision the ISV software application with production credentials – essentially replacing what used to be a manual operation with a fully automated process. 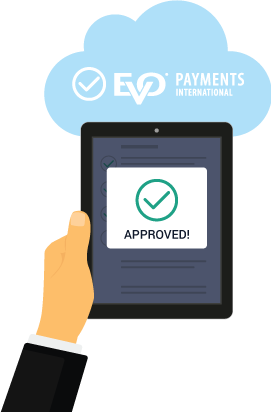 This allows merchants to apply, be decisioned, boarded and provisioned 100% electronically, saving time and avoiding potential manual errors. Need help? Talk to one of our Solution Engineers today! 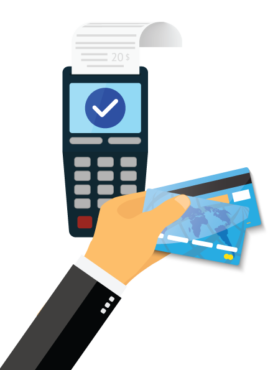 Our Commerce Web Services are designed for software companies (integrators, VARs and developers) and retailers that support both Card Present (CP) and Card Not Present (CNP), Gift and ACH transactions across all points of acceptance. Developer-friendly EVO Snap* toolkits include everything you need to get started building a secure payment app or solution for retail, restaurant, eCommerce, mobile and other in-store and online environments.